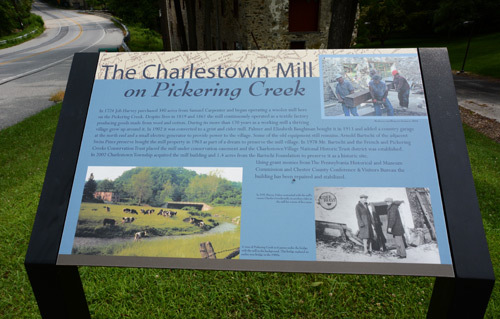 The name, Charlestown, honors Charles Pickering, the friend to whom William Penn granted 5,383 acres along the creek where Pickering and his friend John Tinker, believed (mistakenly) that they had found silver. 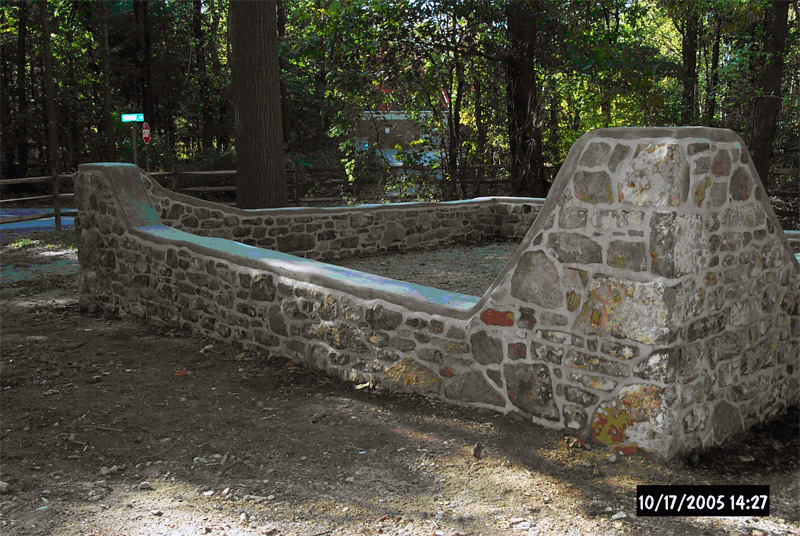 The two men dug a cave into the side of “Tinker Hill,” thus creating the first non-Indian residence in the township. Drowned on a voyage back to England before 1700, Pickering willed his land to sixteen friends. The acreage was combined with that of John Grey and of Penn’s sister, Margaret Lawther, to become Charlestown Township in the first official survey of 1738. This included both Schuylkill Township and the Borough of Phoenixville, areas removed from Charlestown before 1850. Charlestown, which had its beginning before the American Revolution has extensive historical points of interest. 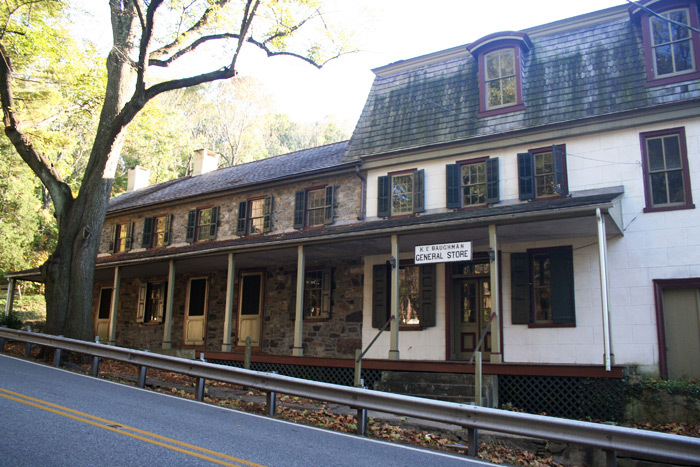 Nine of the more prominent locales within the township have been chosen by the township’s Historical Commission as significant sites worth visiting. Those sites have been marked with interpretative panels and are listed below. You can locate and tour these points of interest with the help of our Marker Tour Map. Visit them individually or make an afternoon of it and see them in order. Discover the township’s historical treasures with the help of the map below. Start at the township office and continue from marker to marker. Devault is home to the township office building. The Devault U.S. Post Office is located on the first floor. Location: 4030 Whitehorse Rd., Malvern, PA 19335. The Charlestown Elementary School is a key school in the Great Valley School District and additionally serves as a meeting center for the township. Turn left from the township office parking lot onto Whitehorse Road. Turn right onto Morehall Road and continue straight though the traffic signal where the road becomes Charlestown Road. Continue approximately ¼ mile. Turn into the Charlestown Elementary School on the right at the top of the hill. The dam was built in 1898, used as a commercial ice pond, and later for recreation until it was breached by a flood in 1942. It was acquired by the Township in 1983. Location: Rt. 29 at Pickering Creek. 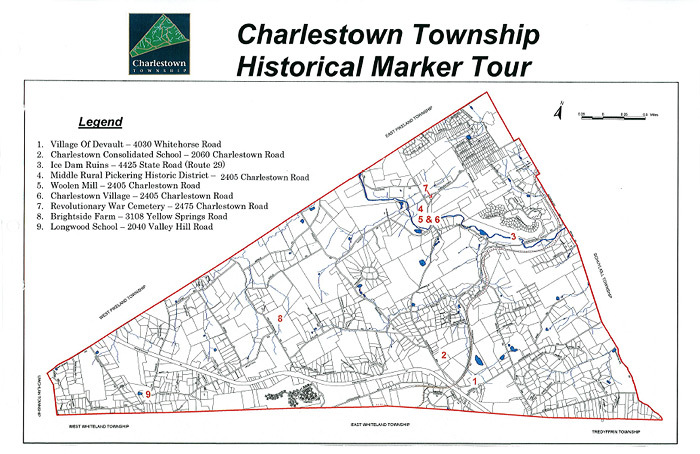 To view Markers #3 & #4, turn right from the Elementary School onto Charlestown Road. Continue approx. ½ mile. Turn right onto Hollow Road and continue until you reach State Road (Route 29), about ⅓ mile. Turn left onto State Road (Route 29 North) Continue approx. 1 mile. The Ice Dam Ruins are on your left. If you reach Charlestown Hunt Drive on the left, you just passed the Ice Dam. The proposed park at the Jenkins property is an evolving project for the township. As the parent property is developed into lots, the plan is to have the developer provide a pocket park of eight-acres for the new residents. Location: Charlestown Road at Pickering Creek. To view Markers #4, 5 & 6, turn right from the Ice Dam heading south on State Road (Route 29). Continue approx. 1/6 mile. Turn right onto Pickering Dam Road and continue until you reach Charlestown Road, approx. ½ mile. Turn right onto Charlestown Road. Continue approx. ⅛ mile. The Charlestown Mill is on your left. 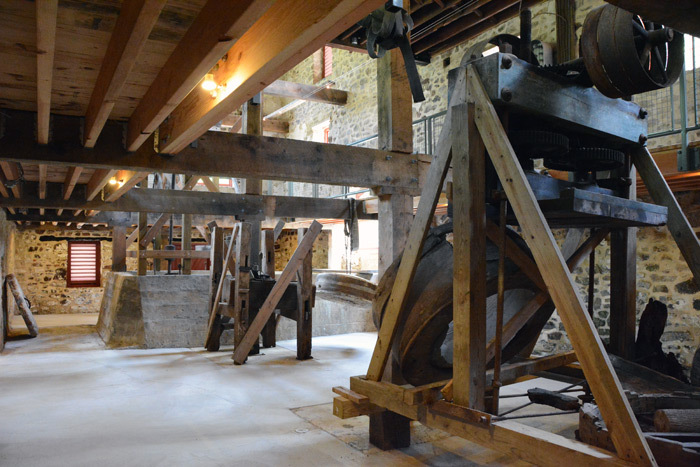 The Charlestown Mill on Pickering Creek dates back to 1724, Its primary use was a woolen mill though it has been used for many purposes over the centuries. It has been fully restored by the township and will be open to the public on a scheduled weekend date each month from April to October starting in 2019. Charlestown Village lies at the intersection of Charlestown and Church Roads, at the Pickering Creek. 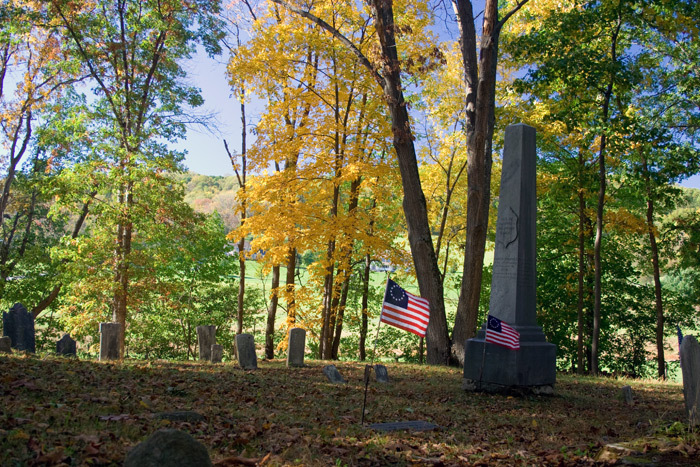 This Revolutionary War cemetery is across the road from the Charlestown Playhouse. Its grave markers give some insight into those early times. 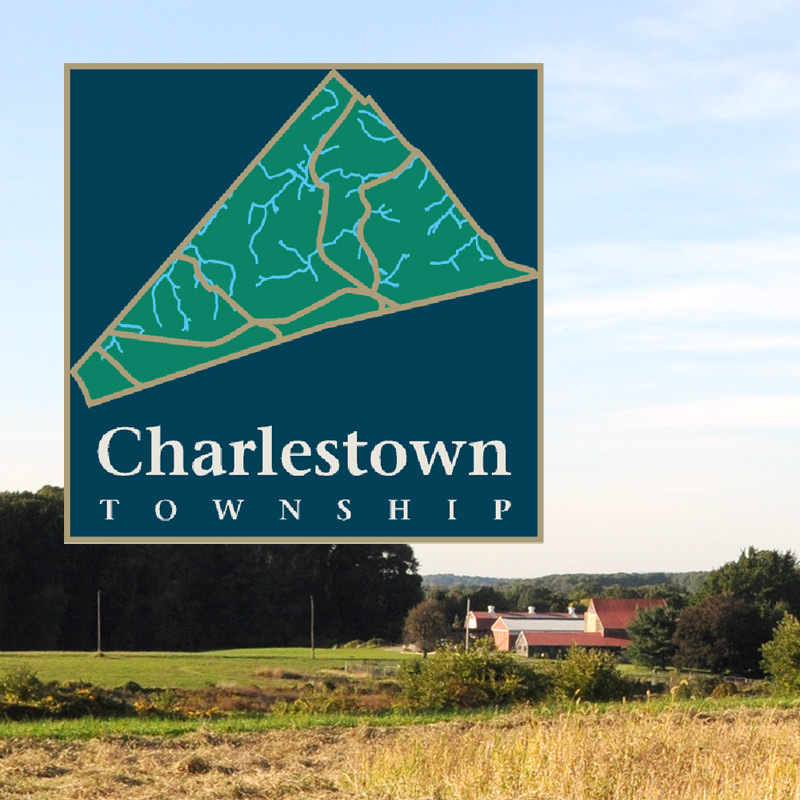 To view Marker #7, turn left from the Charlestown Mill heading north on Charlestown Road and continue ¼ mile. Turn left on the Pickering Spur. The parking lot to the cemetery is on your left. 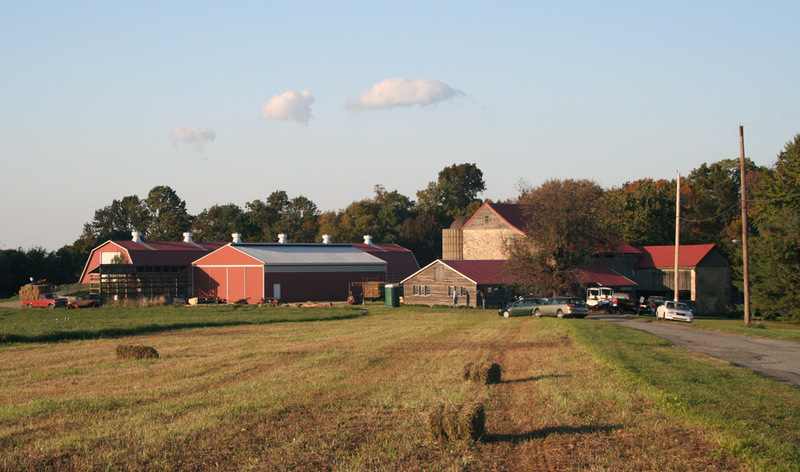 A working 75-acre farm owned by the township which features community gardens and a hiking trail. Location: 3108 Yellow Spring Rd. To view Marker #8, you’ll first enjoy a ride through a portion of the Middle Rural Pickering Historic District. Turn left from the Cemetery parking lot on the Pickering Spur, and then bear right onto Pickering Road. Continue approx. ¾ mile, then turn right onto Merlin Road. Continue approx. 1 ¼ miles to reach Yellow Springs Road. Turn left onto Yellow Springs Road and travel south approx. ½ mile. The Brightside Farm is on your left. On the corner of Valley Hill and Bodine Roads stands the foundation of what is left of a piece of African American History – The Longwood School. Location: 2040 Valley Hill Rd. To view Marker #9, turn left from the Brightside Farm onto Yellow Springs Road. Continue approx. ⅛ mile, then turn right onto Valley Hill Road. Continue approx. 1 ¼ miles. The Longwood School is on your right just before you reach Bodine Road. In November, a historic marker was installed at the Veterans’ Grove at Charlestown Park, and was located near the flagpole, seating area and landscaping near the pavilions. 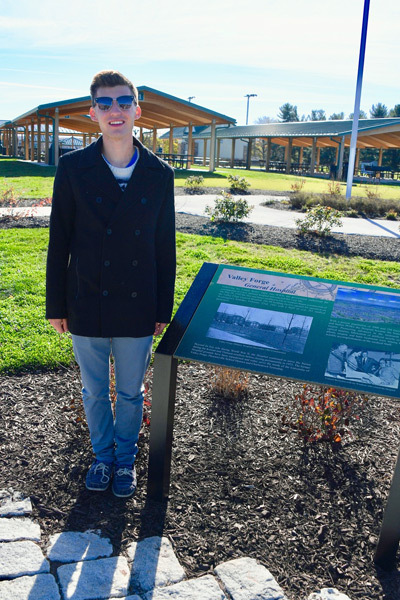 Eagle Scout Tommy Brower chose the former army hospital site for his Eagle project. Prior to designing the marker itself, Tommy provided the Township with his research into the facility, which was constructed in 1942 and operated until 1974. Guidance was provided by Historical Commission Co-Chair Rosemary Philips along with township board members, consultants and staff. This is the tenth historic marker commemorating our rich and diverse history. It has not as yet been placed on the Historical Marker Tour Map. In response to requests by several Township historic house owners for advice about proper maintenance of their old houses, Charlestown’s Historical Commission has purchased several helpful volumes, which may be borrowed from the Township Office for a month. Please call ahead (610-240-0326) to make sure the book you want is available. 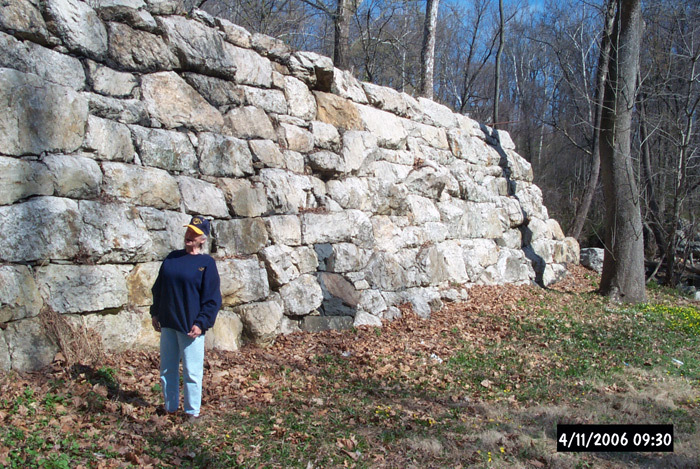 National Park Service, Preservation Briefs 1 to 41 (Technical Preservation Services, GPO, 1975-2000).